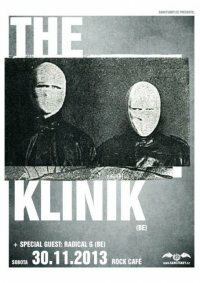 The Klinik is without doubt one of Belgium’s most and internationally known industrial/electronic bands, who influenced and inspired whole generations of young electronic artists up until today. 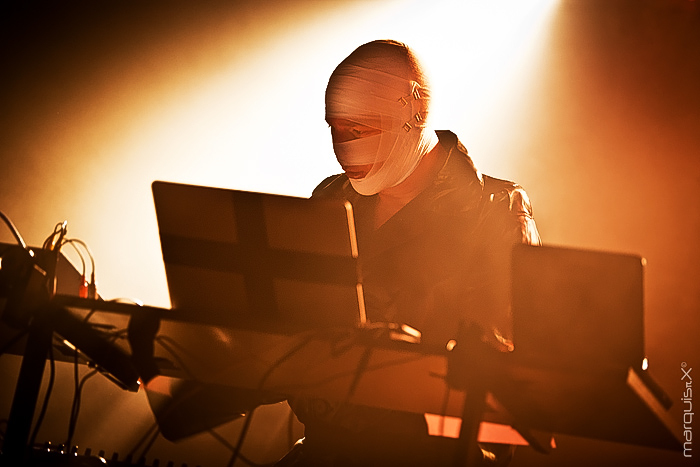 Formed by analogue synth and electronics wizard Marc Verhaeghen in 1982 and soon after joined by Dirk Ivens (Absolute Body Control, Dive, Sonar), The Klinik really took off in the mid eighties and after the release of one of their main artifacts, the album ‘Sabotage’. 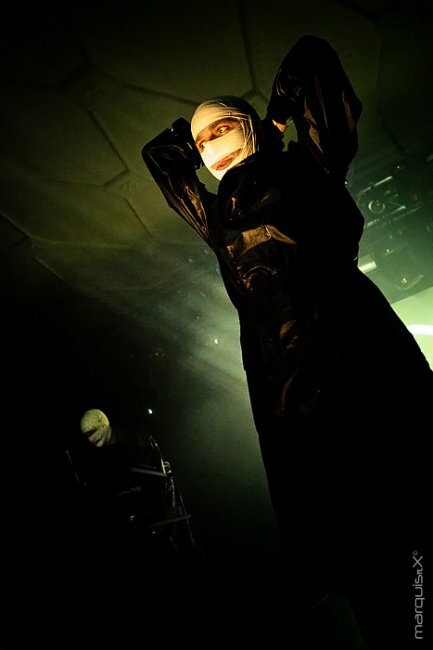 The Klinik soon made a name with their cold and harsh Industrial/EBM sound combined with strong video images and their dark but powerful live shows. 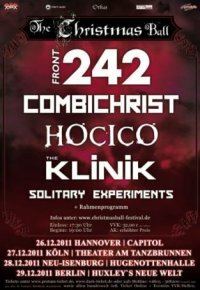 After a hiatus in the nineties, while both Marc & Dirk were concentrating on their solo projects, the duo reformed to headline the Belgian Independent Music Festival in 2003 while the complete back catalogue got released on the German label Hands Productions. 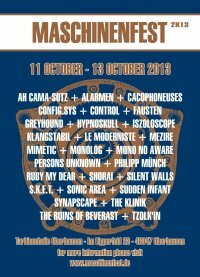 Since then, they headlined festivals like WGT 2004 (Leipzig, D), Mera Luna 2005 (Hildesheim, D), BIMFEST 2008 (Antwerp, B), Tinitus festival 2009 (Stockholm, SE) Gothic Festival 2009 (Waregem, B), Downhill Festival 2009, WGT 2010 to name a few and played venues all over Europe… . 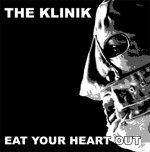 THE KLINIK - "Eat Your Heart Out" - CD / LP / Download. 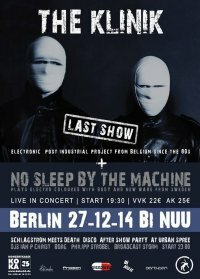 Coming soon on the German based Out Of Line label. 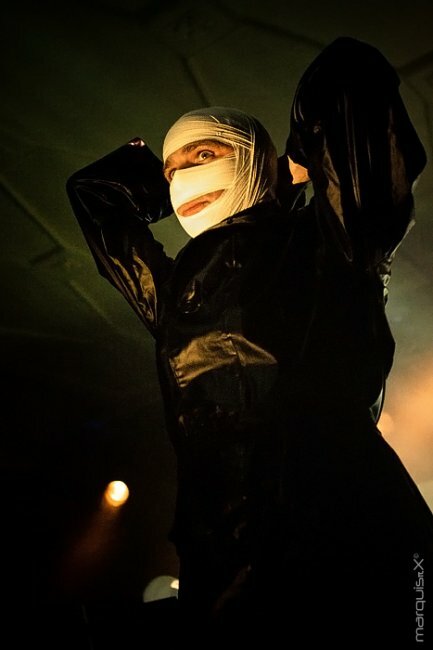 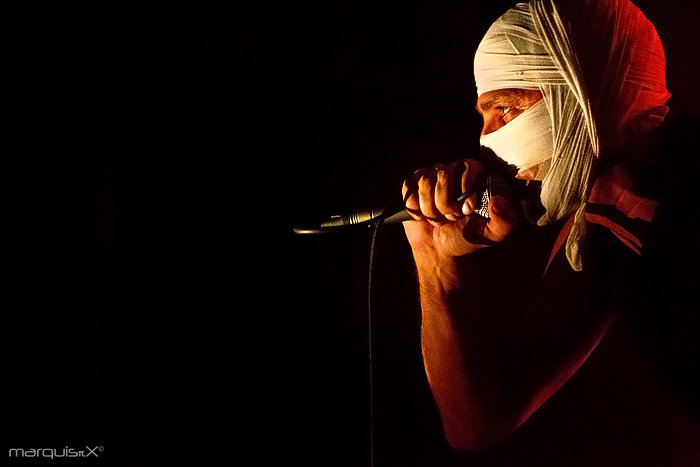 The Klinik made a name for themselves with their cold and harsh EBM sound and their live shows, performing with their heads wrapped in gauze, wearing long black leather coats. 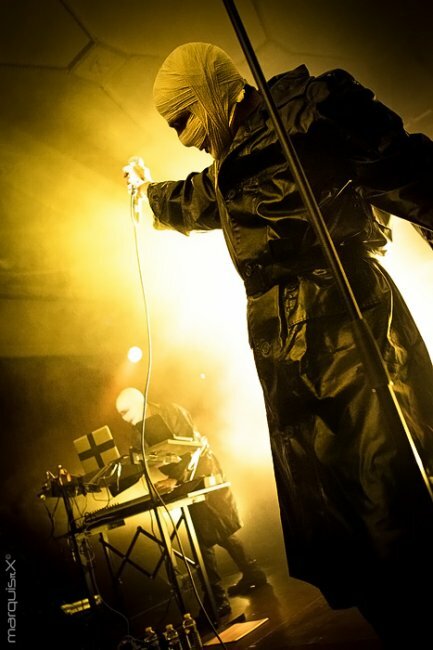 Ivens hissing vocals and minimalist lyrics were complemented by Verhaeghens synthesizer skills and distorted trumpet playing giving the music a slightly feverish sound. 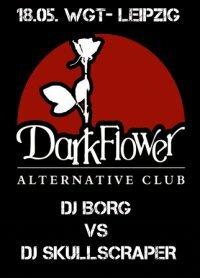 Floorfillers like Moving Hands, Black Leather and many more are stll frequently played on dark dancefloors worldwide and their music inspired a lot of newcomer bands. 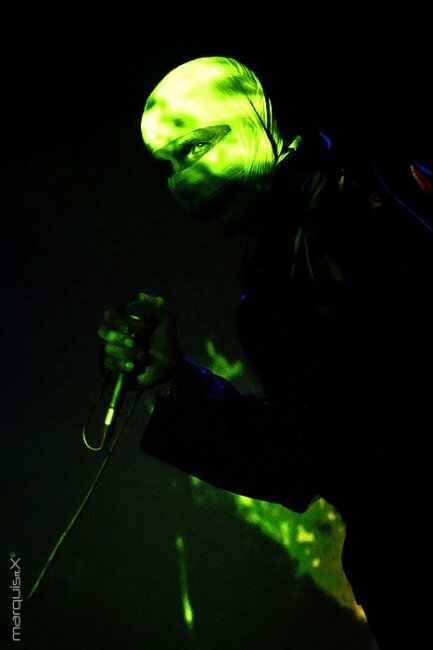 After "Time" (1991) musical differences became too great, and they decided to go their separate ways and concentrate on several projects. 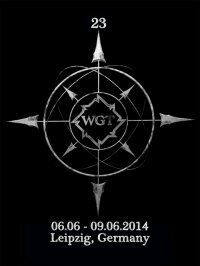 They reunited for a concert in 2003 and since then they play live on a regular base. 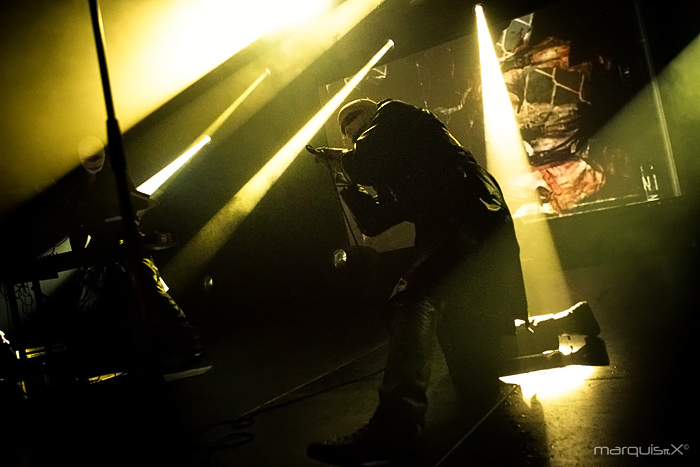 The members these days are Ivens Dirk, Marc Verhaeghen and Peter Mastbooms but because of continuing health problems Marc will not join the band on stage in the near future. 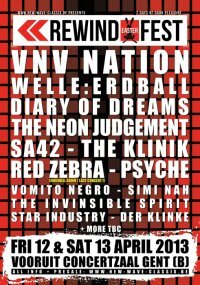 Note: Because of health problems of Marc Verhaegen it's unsure if he can join The Klinik on stage for future live shows. 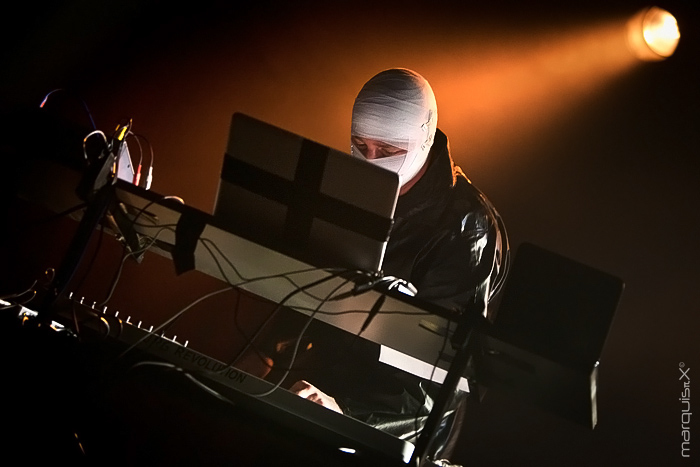 Nevertheless , Marc will keep on concentrating on creating music for a possible and future new The Klinik release. 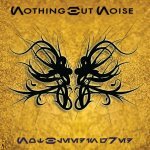 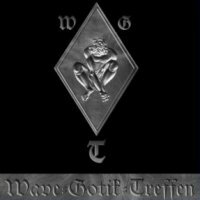 Therefore, members since 2009 are Dirk Ivens (Voice/Lyrics), Marc Verhaegen (Studio composing & music) and Peter Mastbooms (Live Sounds and Video Images). 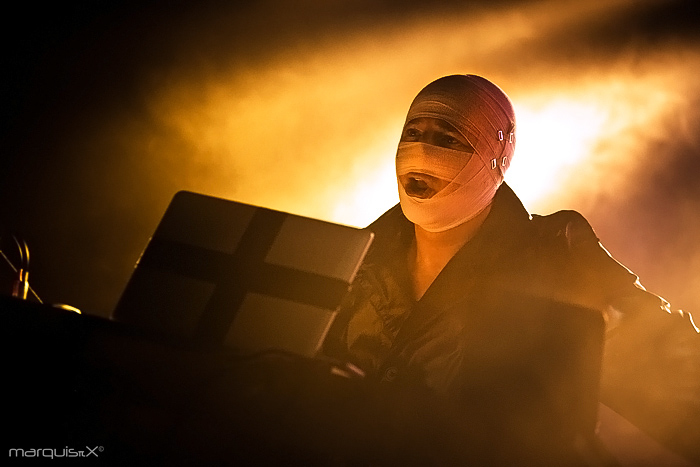 The Klinik is available for festival & clubshows worldwide and available throughout the year. 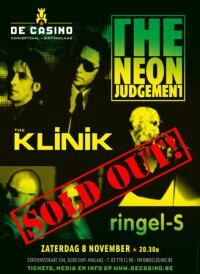 19 August 2014 08.11 THE KLINIK + THE NEON JUDGEMENT @ De Casino - SOLD OUT !!! 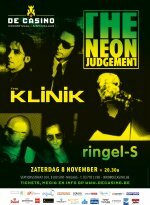 12 July 2014 08.11 THE KLINIK + THE NEON JUDGEMENT @ De Casino - LAST 50 Tickets!!! 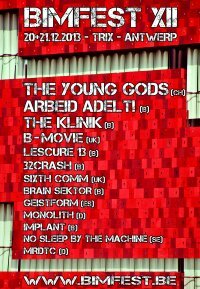 26 September 2013 The Klinik - Eat Your Heart Out Tour 2013/2014 - New dates confirmed! 23 May 2013 What You Hear Is What You Get! 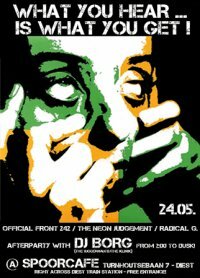 Official Front 242/The Neon Judgement/Radical G after party ! 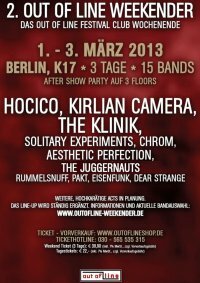 23 January 2013 THE KLINIK - 'Eat Your Heart Out' - First new studio album since 22 years on Out Of line! 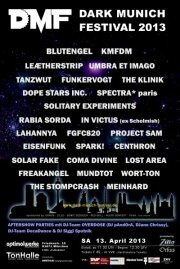 25 June 2012 The ultimate DIVE box is coming! 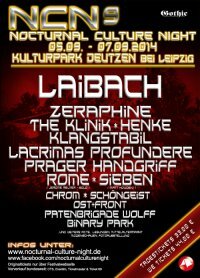 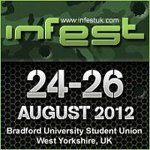 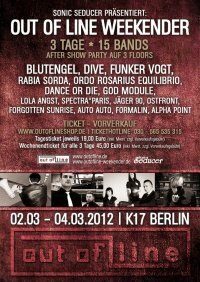 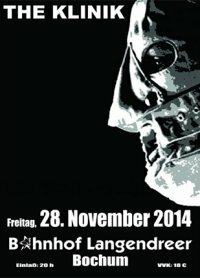 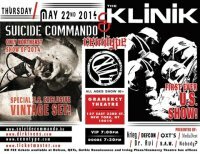 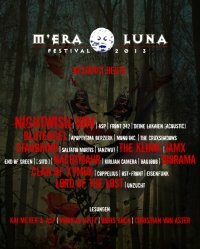 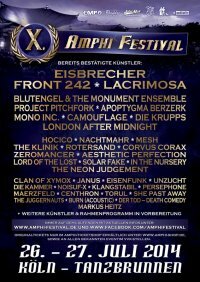 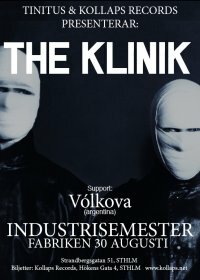 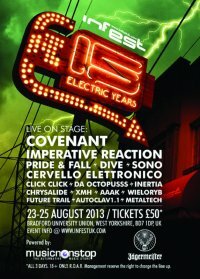 06 February 2012 The Klinik confirmed on INFEST 2012!